Australia is a vast country. It is the 6th largest country in the world but only 10% of the country is termed habitable. My ignorant American-self assumed travelling around Australia would be much easier than travelling around the US. HAHAHA that was a joke and a half. Luckily flights domestically in Australia are significantly cheaper than flights domestically in the US. This prompted my Australian domestic adventures. Back in January, I took a trip outside of Victoria to Western Australia. 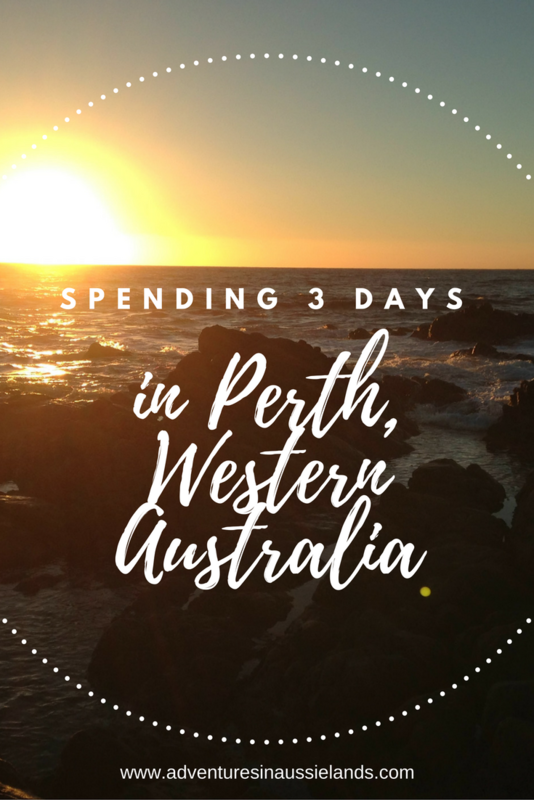 The extended weekend getaway was spent in Perth, Margaret River, and Rottnest Island. The trip was filled with beaches, wine tasting, and adventure. My flight got in late, so I stayed at a place close to the beach. Morning walks on the beach before a few days of wine tasting was just was the doctor ordered. If you're ever in Perth, I highly suggest taking the drive down to Margaret River. Whether you're into great surf beaches, wine tasting, or a quieter atmosphere, Margaret River is stunning and a MUST SEE! It was approximately a three-hour drive from Perth, with a whole lot of nothing to see for most of the drive. Fret not my friends! Simply put together a killer playlist and the time will fly by. The getaway villa was A-MAZ-ING!!! Words can not describe how relaxing and amazing this place was. Getting to any form of civilization (other than wineries) takes about 20 minutes. My advice, stop at the market beforehand if you want a late night snack. Most areas closed before 6 pm as Margaret River is still not a massive tourist area. As long as you're properly prepared, the seclusion from the world is incredible. I imagine (whether it's accurate or not) Margret River being like Napa Valley way back in the day. I was just a little excited. The wineries were just as stunning as the villa. I'd been searching for a Cabernet Sauvignon that tastes similar to a Napa Cab. I've had to settle with Cab/Merlot blends from South Australia and Victoria. Margaret River is where I found such a Cab. And....(drum roll please)... I found a couple of white wines I thoroughly enjoyed! It was so much fun getting to try different Australian wines. I hate to admit it, but I had become a bit of a wine snob (thanks dad). Pushing myself to try wines outside of my normal Napa favs was awesome. Now I love Aussie wines! My last day was spent at Rottnest Island. The island did not disappoint. There's heaps of snorkelling, surfing, and cycling. There's also the cutest little rodent things I've ever seen in my life, Quokkas. They're basically a rat/wallaby hybrid. As they have the appearance of a New York Subway rat, I was quite surprised to see the little guys hop like wallabies! These are the little creatures taking the internet by storm. They take the perfect selfies! That is if you can manage to get close enough to them. Don't let a ranger catch you trying to sneak them a cheeky snack. It will result in a fine. Couldn't pass up on this photo op. 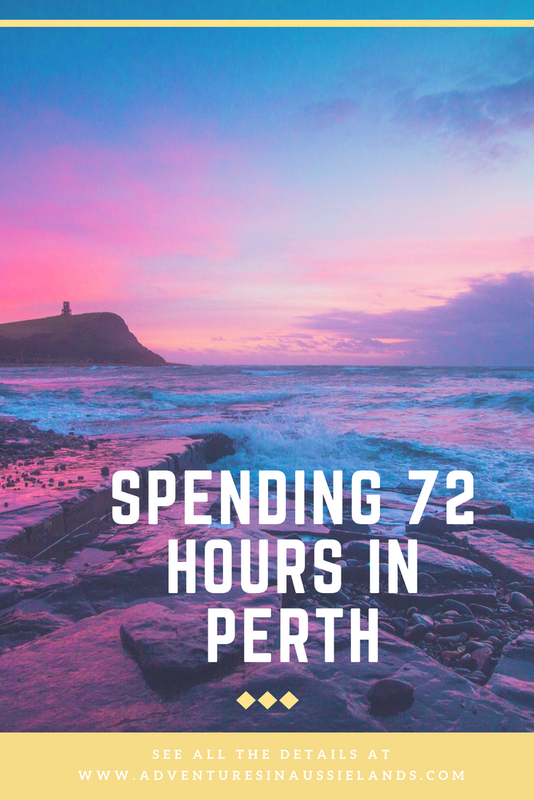 As most of the trip was spent in Margret River, I did not get to explore Perth as much as I would like. 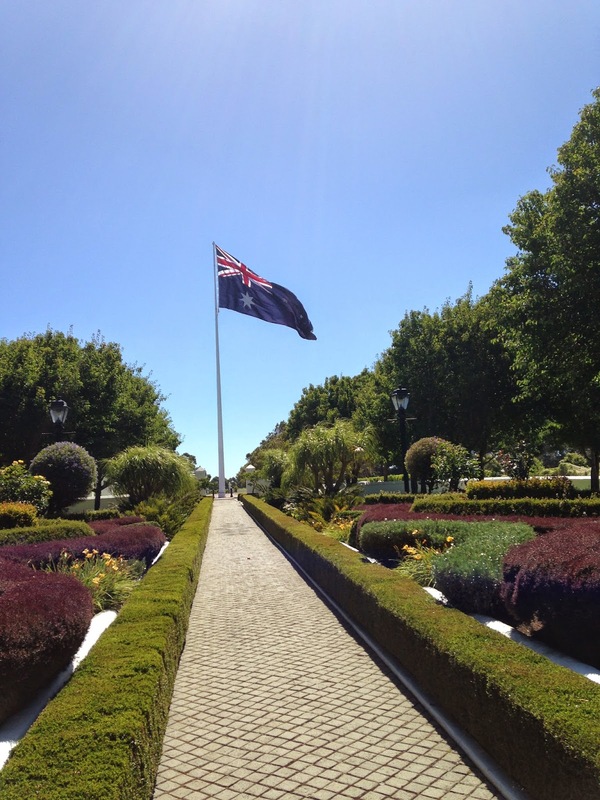 I did spend a day in Freemantle but it was used more as a recovery day than an exploration day. 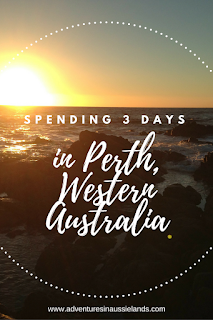 Things to do when I eventually make it back to Perth: explore the CBD, surf at Surf's Point, swim with the Whale Sharks and explore Fremantle.